Antigua Dentistry – Pursuing excellence and trust in a patient-centred dental care in Antigua & Barbuda. We are just a little obsessed with your smile! Antigua Dentistry with Dr. Jammula & Associates; Pursuing excellence and trust in a patient-centred dental care in Antigua & Barbuda. 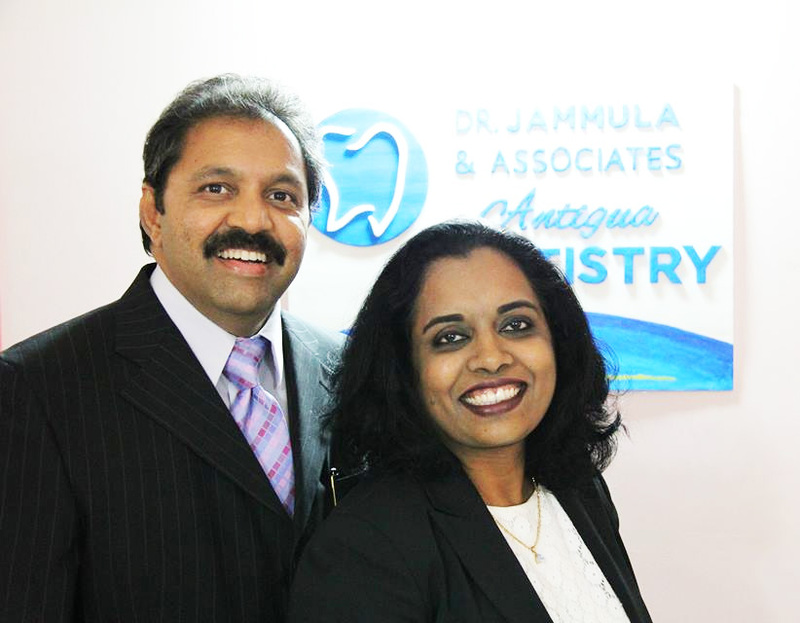 Dr. Raj and Poornima Jammula have over 19 years of experience in dental practice. They care about every patient, and work hard to ensure everyone walks away happy. 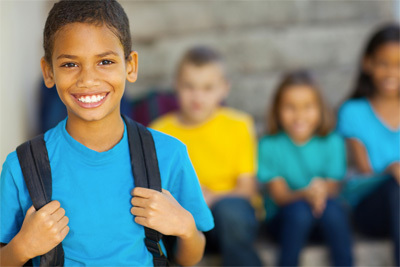 At Antigua Dentistry, we want you to know what’s going on so you can make informed decisions. We want you to wear your smile with pride! We are always welcoming new patients and we would love to have you as part of our dental family. Please explore our NEW website to learn more about us. You can find information about our staff, our office, and the procedures and services that we offer. A crown is a restoration that covers a tooth to restore it to its normal shape and size. Dental implants are artificial tooth replacements that were first developed half a century ago. The dental profession refers to the dental cleaning appointment as a “dental prophylaxis”, or “prophy”. Invisalign uses a series of clear aligners that are custom-molded to fit you. The good news is that you can regain that white smile once again. We understand the stressors and pressures of what it’s like to be a student. After all, we too have gone through this stage. 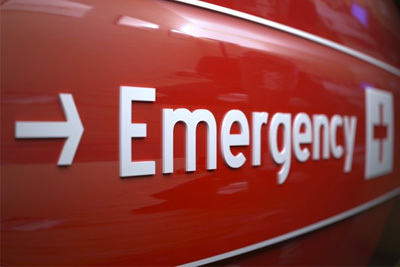 Suffering from an extreme case that needs immediate attention? Get in contact with us and let us help you with our gentle and complete care. 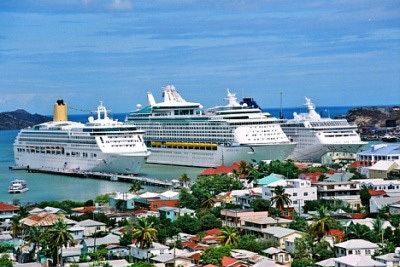 If you are visiting Antigua or if you find it costly to have dental procedures in your home town, then consider visiting us by coming to Antigua. We take pride in our commitment to excellence, our professional expertise, and the high quality of work that reflects the best that the art and science of modern dentistry has to offer. Come visit us today! Excellent professional service, kind & caring. Also a very good after care service too….High Recommendations to Jammula Dental Practice!! Been to Jammula on four different occasions and I’m very satisfy with the service and his staff are very pleasant. Took care of my every need!! They’re on call and they even take the time out to call and check in on how you’re feeling! Awesome job.